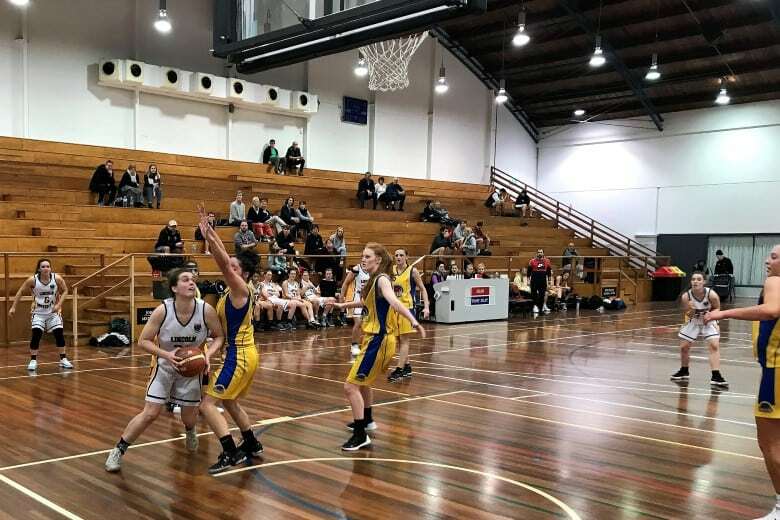 Life Membership to Canterbury Basketball is an honour bestowed to persons in recognition of outstanding contribution to basketball, or basketball administration within Canterbury. In accordance with the Canterbury Basketball Association Constitution – Section 5, only Affiliated Clubs, Life Members or CBA Board Members may nominate a person as a Life Member. 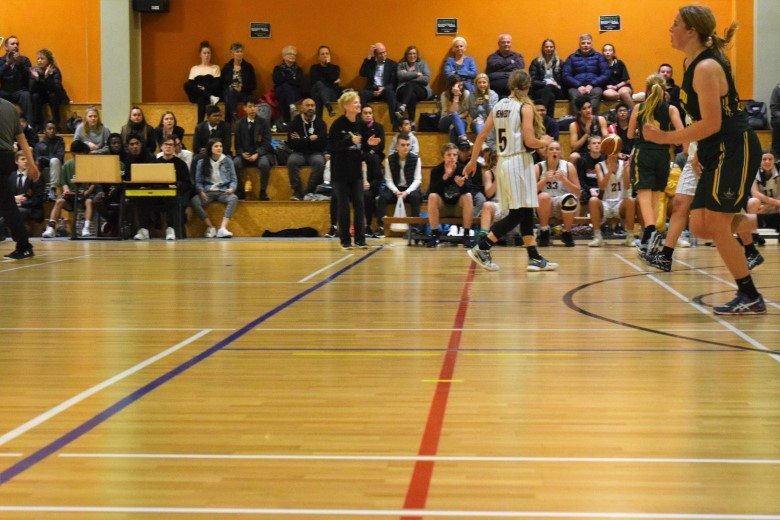 Nominations for a Life Member must be submitted to Canterbury Basketball Association no later than the 14th day of December in any year. 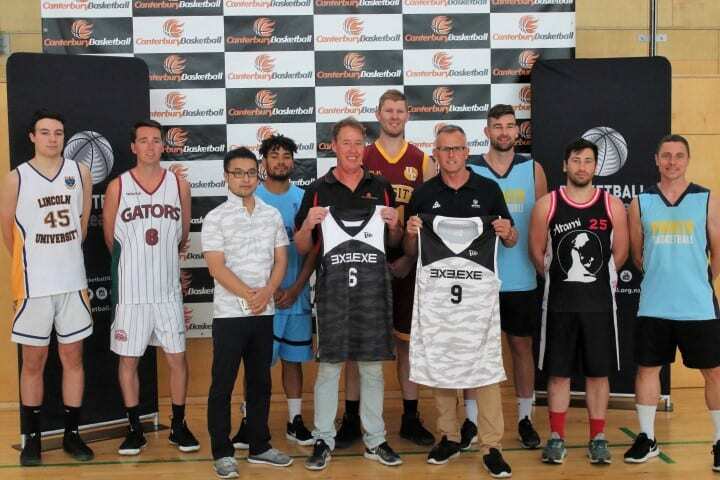 Persons nominated must receive approval from the Board of Canterbury Basketball Association prior to the AGM where three quarters of the votes cast is required for a Life Member to be elected. If you wish to submit a nomination of Life Membership, please use the Life Member nomination form.